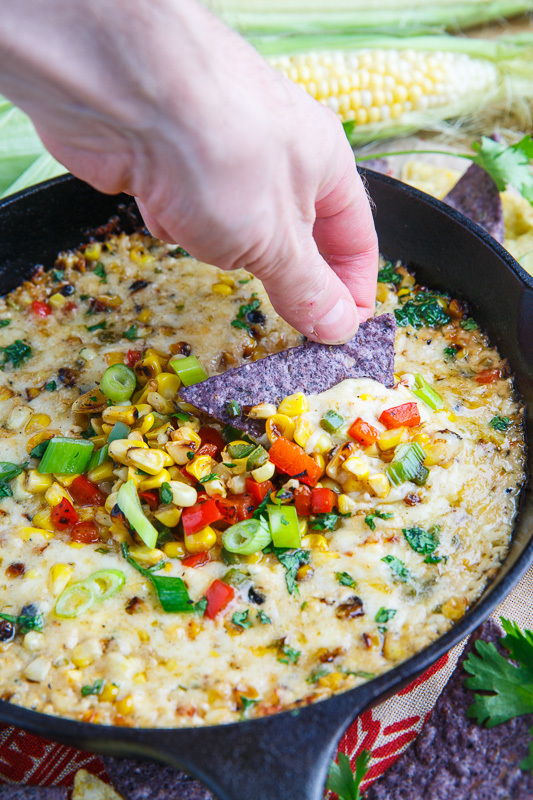 Melt the butter in a heavy skillet over medium-high heat, add the corn, onion, jalapeno and red pepper toss and let it sit until slightly charred, mix it up and let it char again, about 6-10 minutes. Mix the cheese, mayo, lime juice, salt and pepper, place back into the pan and cook over medium-low heat until the cheese has melted before enjoying while warm topped with cilantro! Open one package of cookie dough and press it into a single layer on the bottom of the pan. 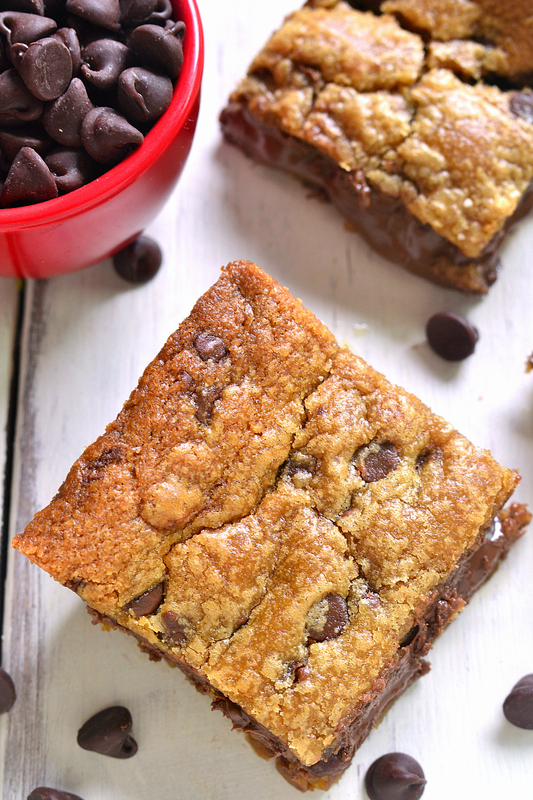 Spoon the Nutella over the cookie dough layer. Top the Nutella layer with the second package of cookie dough, pressing into an even layer. Bake 35-40 minutes or until the top is golden brown and the center is set.